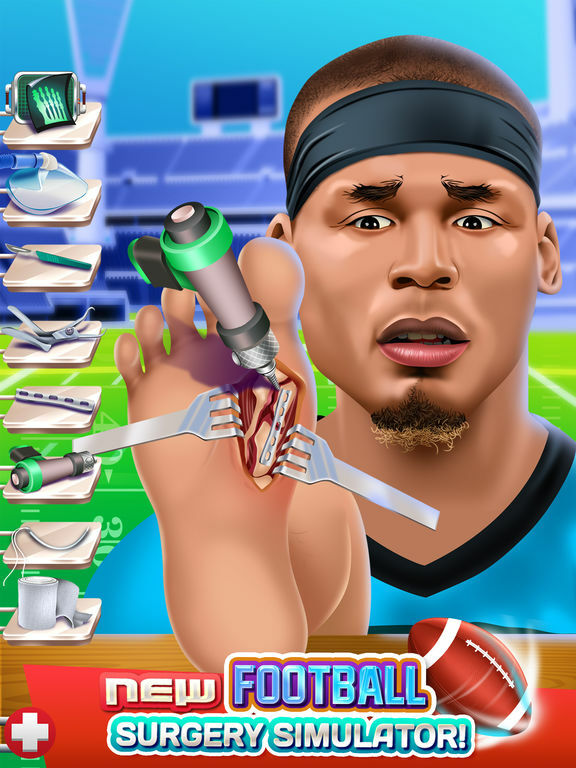 Can you help our your patients so they get well before the big Sports game? 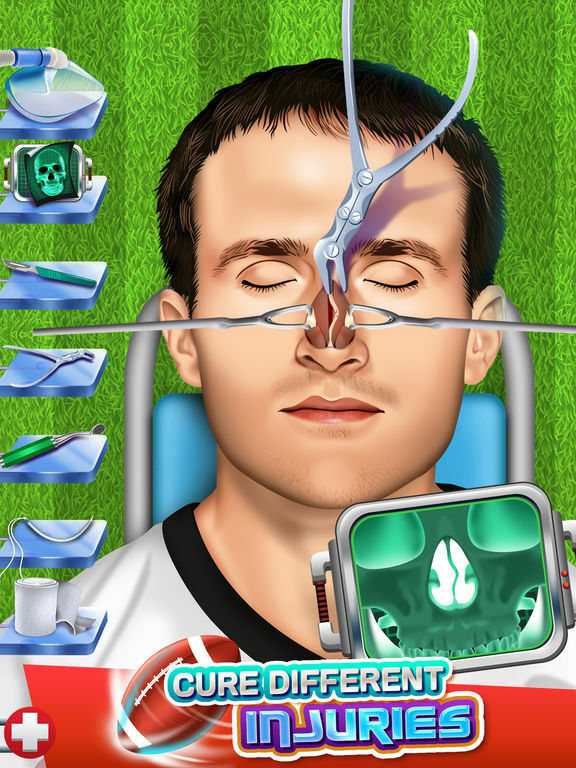 Play the best Doctor Surgery & Dentist game in the app store today!! 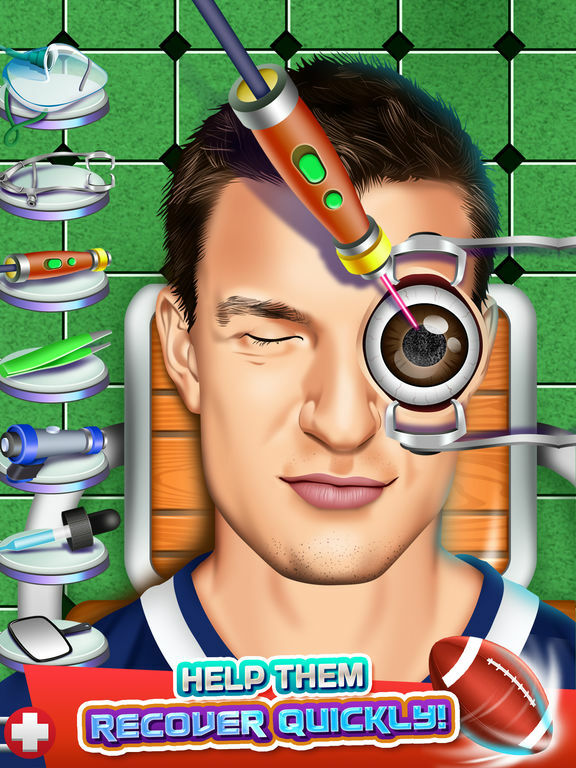 8+ doctor hospital games wrapped up into a single game!! - Surgery Dress-Up & Make-Up, and much more!! 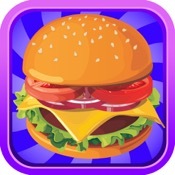 And this fun kids game is for boys & girls - and is free!! 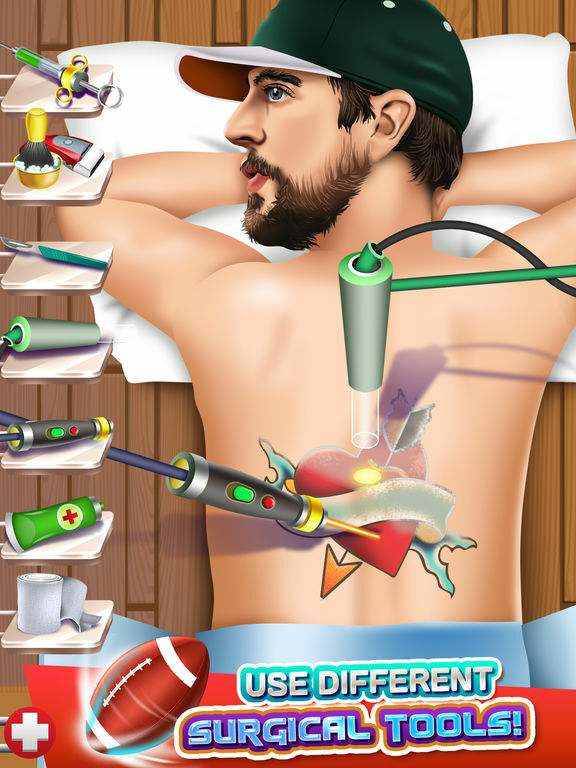 Play doctor surgeon and have fun!